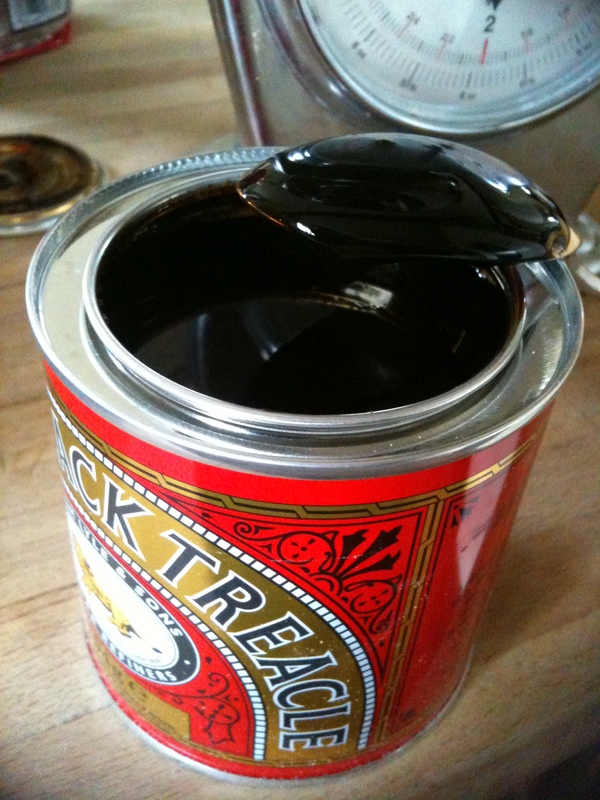 This post my cakey friends is about the former, Thick, Black, Treacley Flapjacks. It’s amazing how you can go from Treacle Flapjack pondering to having the very thing in front of you within about 20 mins…and it was a very tasty thing. 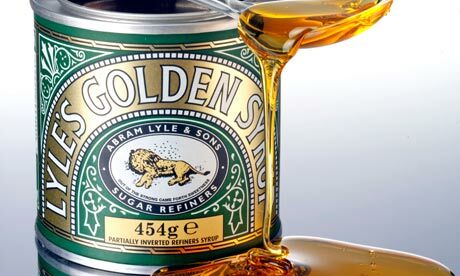 A much deeper, and a lot less sweeter version of the Golden syrupy flapjack we know and love. 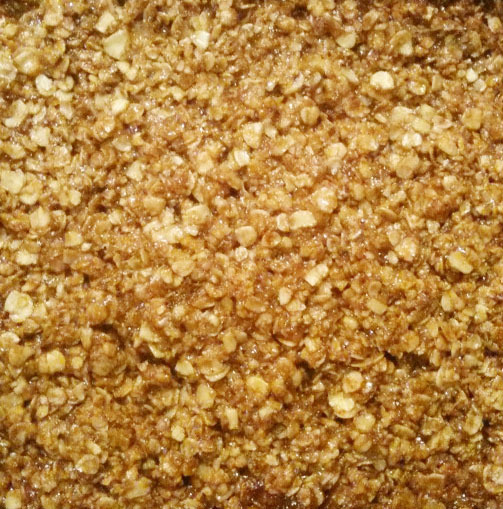 The Treacle Flapjack is for those among us who would like to keep our teeth a little longer. This was eaten before I could take a better shot of its innards, but it is simply a little darker than your average flapjack. I’d say these are a brilliant alternative to your average flapjack if you don’t want to send your blood sugar levels over the edge. Enjoy! This entry was posted in January 2010. Bookmark the permalink. 20,000 views and Camden Market!